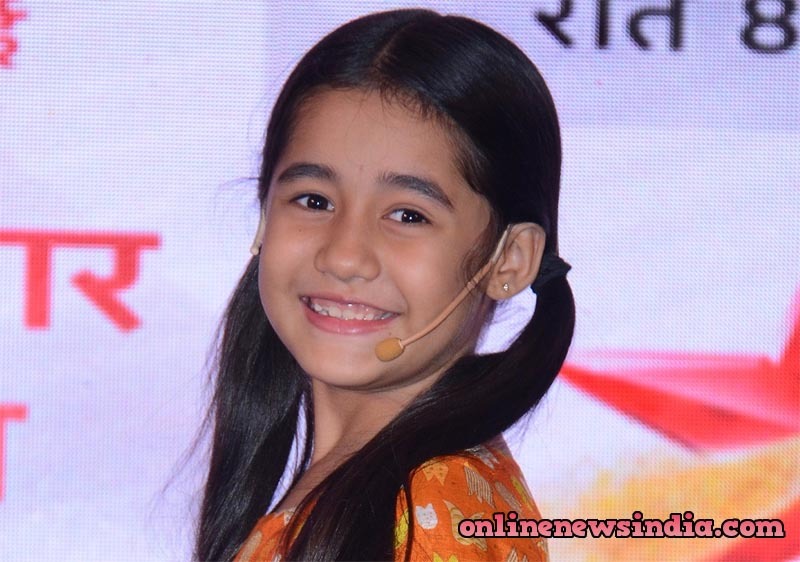 Mumbai, November 30, 2018 (Team Online News India): Child actor, Aakriti Sharma, who is currently seen playing the role of Kullfi in StarPlus’ Kullfi Kumarr Bajewala has become a household name and is being loved by one and all for her performance. It is because of this reason that the entire family decided to move from Delhi to Mumbai. Ever since she bagged the show, Kullfi Kumarr Bajewala, the actor moved base from Delhi to Mumbai along with her mother. Now that the show is doing well, Aakriti’s parents have been really supportive and her father took a transfer from his job and moved in with his family. Hari says, “Since her childhood, Aakriti was always interested in performing arts; be it dancing, theatre and even painting. When she bagged the role for Kullfi Kumarr Bajewala, she and her mother initially moved to Mumbai from Delhi because she used to shoot daily. Recently, I took a transfer from my job and all of us live together in Mumbai. I’ve seen that passion in my daughter’s eyes because of which my wife and I took a collective decision to shift base to Mumbai so that we can support Aakriti (Kullfi). She has brought good luck to the family and I am very proud to be her father. Now that Aakriti has united with her real father off the screen, on-screen too she will be learning about her real father. Looks like it’s a double bonanza for Little Kullfi!